Updates from this week includes a West End extension for Tina – The Tina Turner Musical, a brand new UK and Ireland tour of The Lion King and Matthew Broderick’s West End debut. The Lion King has announced it is setting out on a new tour of the UK and Ireland this year, as the musical celebrates 20 years in the West End. 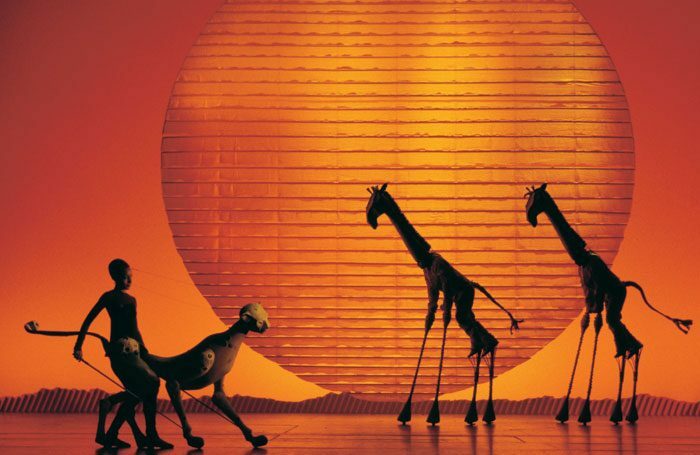 The Lion King has toured the UK just once before, from 2012 to 2015, and a new production will open at the Bristol Hippodrome in September, moving on to Edinburgh’s Playhouse in December. Further cities are yet to be announced. Tina – The Tina Turner Musical has extended its booking period in the West End until December 21. Stars Adrienne Warren and Kobna Holdbrook-Smith will continue in their roles of Tina and Ike Turner until April 13, when a new cast will take the show into its second year at the Aldwych Theatre. Six has extended booking at the Arts Theatre until 2020, meaning the musical’s run at the London venue will stretch to nearly a year. The pop musical about the wives of Henry VIII will run until January 5, 2020. Caroline Sheen will replace Louise Redknapp in the West End production of 9 to 5 the Musical when it opens at the Savoy Theatre next month. Redknapp was forced to delay her appearance in the show due to injury, and the role of Violet Newstead will be played by Sheen from January 28 to the end of March. Musical theatre stars Louise Dearman, Rob Houchen, Luke Bayer and Laura Pitt-Pulford are to appear as part of a late-night concert series at the Other Palace in London. Night Caps is part of MT Fest UK, which is a two-week festival of new musical theatre work running from February 11 to February 23. Others in the Night Cap series include Nathan Amzi, Evelyn Hoskins, Emma Kingston, Tosh Wanogho-Maud, Victoria Hamilton-Barritt and Claudia Kariuki. Matthew Broderick is to make his West End debut in The Starry Messenger by Kenneth Lonergan, which will also star Elizabeth McGovern. The play runs for 13 weeks at Wyndham’s Theatre from May 16, with a press night on May 29. War Horse is to return to London for a run in new venue Troubadour Wembley Park Theatre. The new space, from the team behind the King’s Cross Theatre, will open in the summer, with War Horse playing there from October 18 to November 23, as part of its UK tour. The inaugural production at the theatre, which will be a flexible space that can seat up to 2,000, has yet to be announced. The NT has also announced that Inua Ellams’ Barber Shop Chronicles is to return to London, with a run at the Roundhouse in Camden, from July 18 to August 24. Nigel Havers, Denis Lawson and Stephen Tompkinson are to star in the 2019 tour of Art, by Yasmina Reza. It opens at Chichester Festival Theatre on January 24. The cast has been announced for the West End transfer of Emilia. Saffron Coomber, Adelle Leonce and Clare Perkins will play Emilia, at different stages in her life. The all-female cast also includes Nadia Albina, Anna Andresen, Jackie Clune, Jenni Maitland, Carolyn Pickles, Sarah Seggari, Sophie Stone, Charity Wakefield, Amanda Wilkin and Tanika Yearwood. The play runs at the Vaudeville Theatre from March 8 to June 15. Amanda Abbington will star in Florian Zeller’s The Son at the Kiln Theatre. She will appear alongside Laurie Kynaston, John Light, Oseloka Obi, Amaka Okafor and Martin Turner. The Son runs from February 20 to April 6, with press night on February 26. Full casting has been announced for Trevor Nunn’s production of Agnes Colander, An Attempt At Life, at the Jermyn Street Theatre. Naomi Frederick will reprise the leading role, which she played when the production ran in Bath last year, and will be joined Matthew Flynn, Harry Lister-Smith and Cindy-Jane Armbruster. It runs from February 12 to March 16, with press night on February 15. 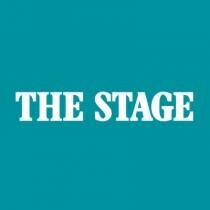 Jonathan Hyde, Ben Allen and Harry Lawtey will appear in Martin Sherman’s new play Gently Down the Stream at the Park Theatre. The production runs from February 13 to March 16 with press night on February 18. The cast has been announced for The Rubenstein Kiss at Southwark Playhouse. Ruby Bentall will star as the title character with the cast also including Henry Proffit, Sean Rigby and Stephen Billington. The company is completed by Dario Coates, Katie Eldred and Eva-Jane Willis, while the play runs from March 14 to April 13. Press night is on March 18.